Weight: 100 gr glass jar. Ingredients: Extra virgin olive oil, anchovies packed in salt 20%, wine vinegar, salt, aromatic plants. 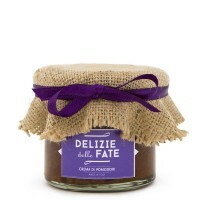 Description: A very delicate cream, created by refining an old recipe from Liguria using anchovies - "pan du ma" in Genoese dialect - as the main ingredient. 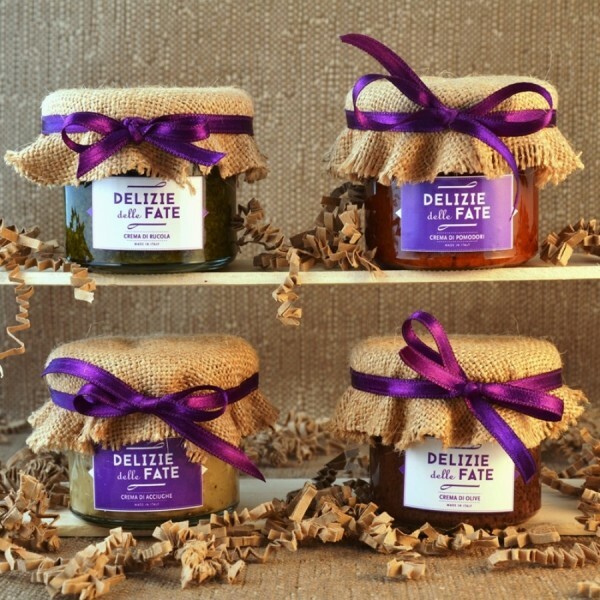 Delicious when spread on “ciappe” made with olives and oregano and “brichetti” with olive oil. Also ideal with fresh or grilled vegetables. 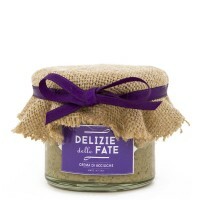 Ingredients: Cream of Ligurian Taggiasche olives in brine 78%, extra virgin olive oil, aromatic plants. May contain some pit residue. Description: Delicate cream of taggiasche olives in brine, seasoned with Ligurian herbs and extra virgin olive oil, ideal as an appetizer spread on “ciappe” made with olives and oregano and together with “brichetti” with olive oil. 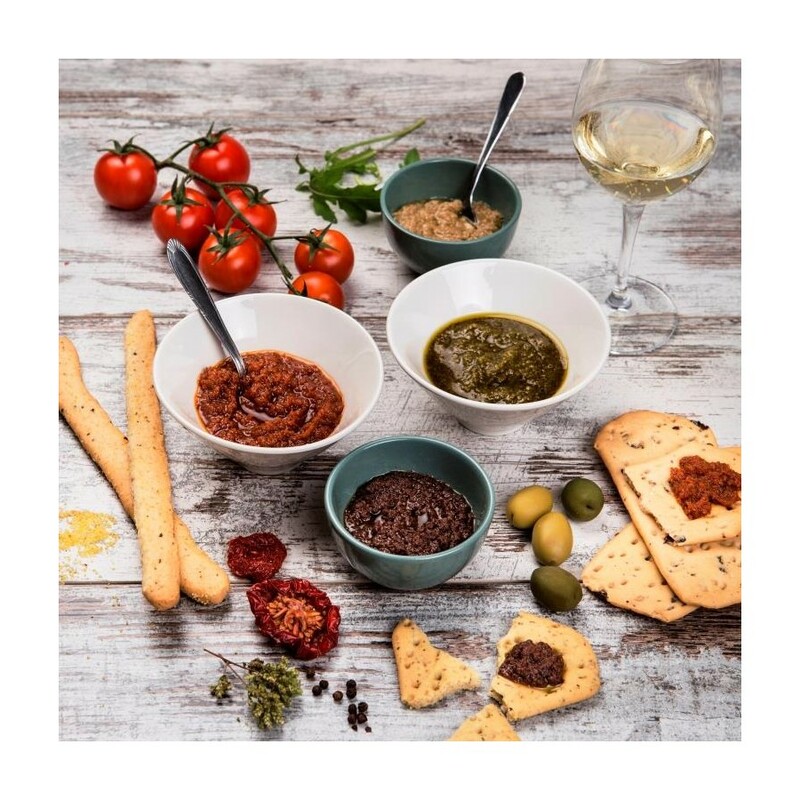 Ingredients: Organic extra virgin olive oil, organic dried tomatoes 43%, wine vinegar from organic grapes, organic capers, organic spices, organic aromatic herbs. 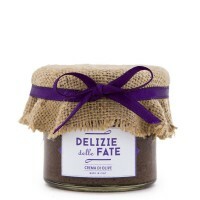 Description: Tasty cream made with organic dried tomatoes, aromatic herbs, capers and extra virgin olive oil. Tomatoes are whipped to form a sauce of the right thickness, then packed in jars and pasteurized. 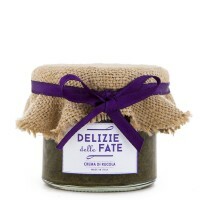 Ideal as an appetizer, spread on “ciappe” made with olives and oregano, and “brichetti” with olive oil. Ingredients: Organic extra virgin olive oil, organic wild arugula 24%, organic cashew nuts, salt, organic pine nuts, organic DOP Parmigiano Reggiano, organic garlic. Description: Used since the time of the Romans as a seasoning, arugula can also be served as a delicate cream with a strong and unique taste. We suggest enjoying it as an appetizer, spread on “ciappe” made with olives and oregano or served together with “brichetti” with olive oil.